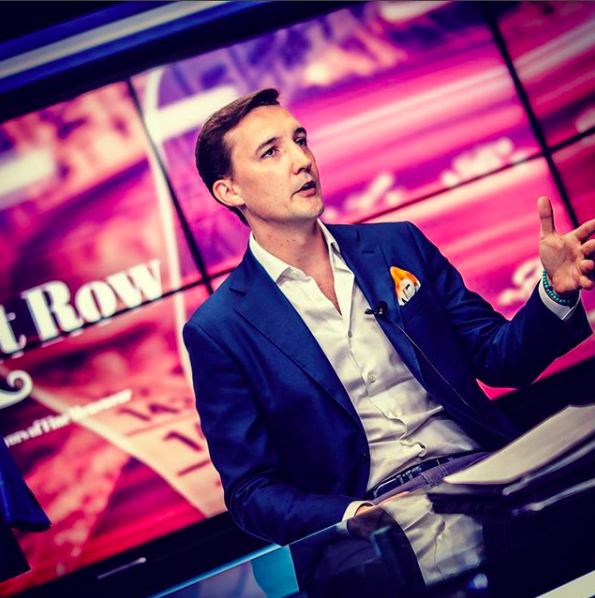 Enduring style does not chase trends. The classic, iconic styling of a Zelli accessories and shoes are both timeless and contemporary. Their fine luxury accessories are defined by details and Zelli exemplifies this ideology through thoughtful dedication to excellence in all areas of material, style, construction and artistry. 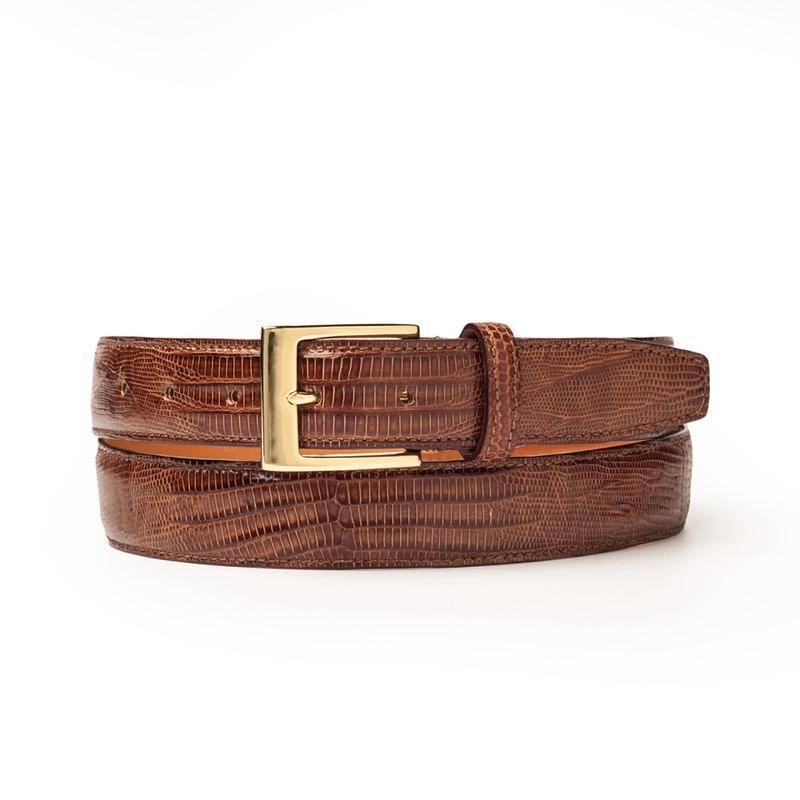 The TEJU Lizard Belt is no exception and perfect for the well tailored gent. 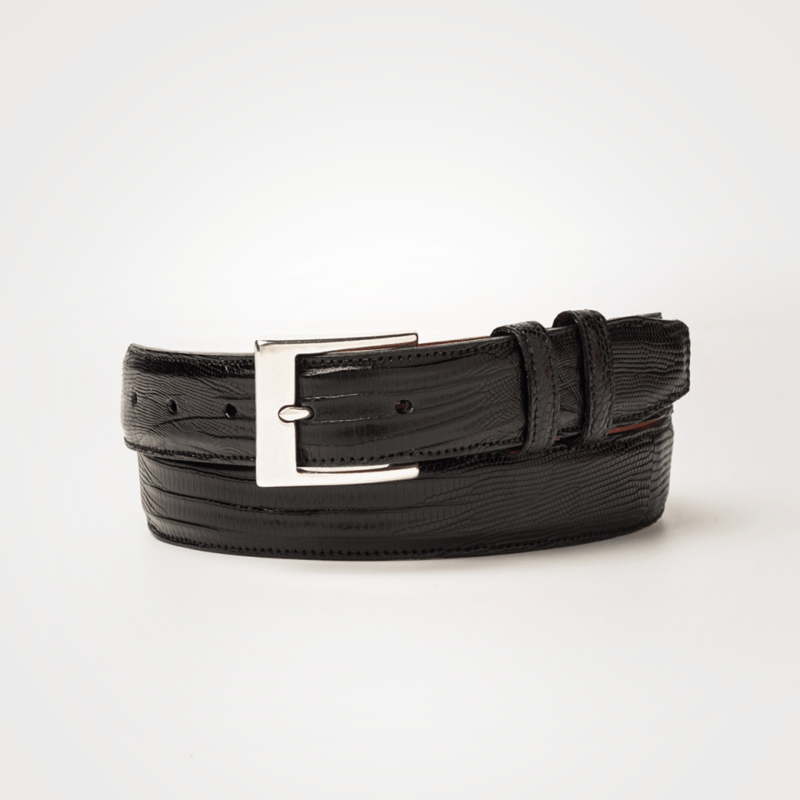 These come in both light brown & black and designed with the elegant fat-edged, Italian hardware buckle. The back side interior is finished with a sueded calfskin lining providing a smooth and comfortable grip against the trousers. Regular and Custom Sizes are available. You may ask us via CHAT for particular sizing. These stapled belts are definitely one for the #gentworthy wardrobe and highly considered if you need to freshen up your belt game. I strongly consider adding it to the ARMORY!! Feel free to reach out via CHAT on our site or at hello@gentrow.com for any questions about the TEJU Lizard Belts by Zelli or any other products on Gent Row.